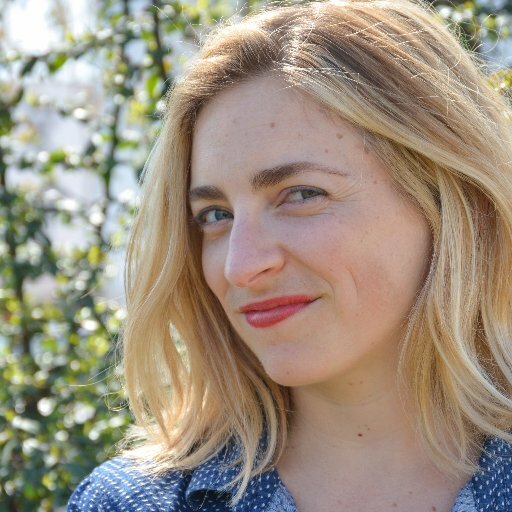 Katherine Miller, Senior Director of Food Policy Advocacy for the James Beard Foundation, trains chefs on how to advocate for the change they want to see in American food. 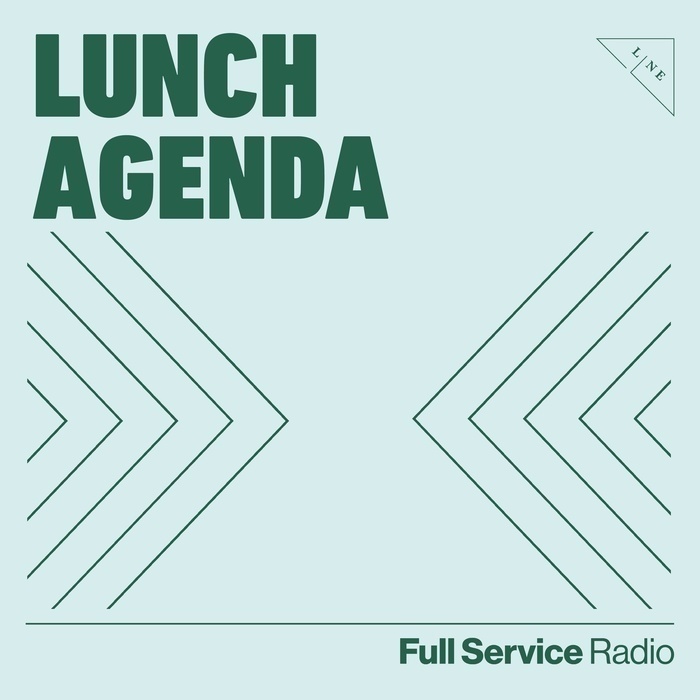 On Lunch Agenda's second Food Policy Class, she gives us a behind-the-scenes look at work being done by the people who make our most special meals: chefs! Amy Brandwein, the chef and owner of DC's Centrolina, discusses how she votes with the $1 million she spends on food each year and relationships she's built with congress people. Her progress shows us that no matter where we sit (or stand) in the restaurant, we can all take small actions toward important change.